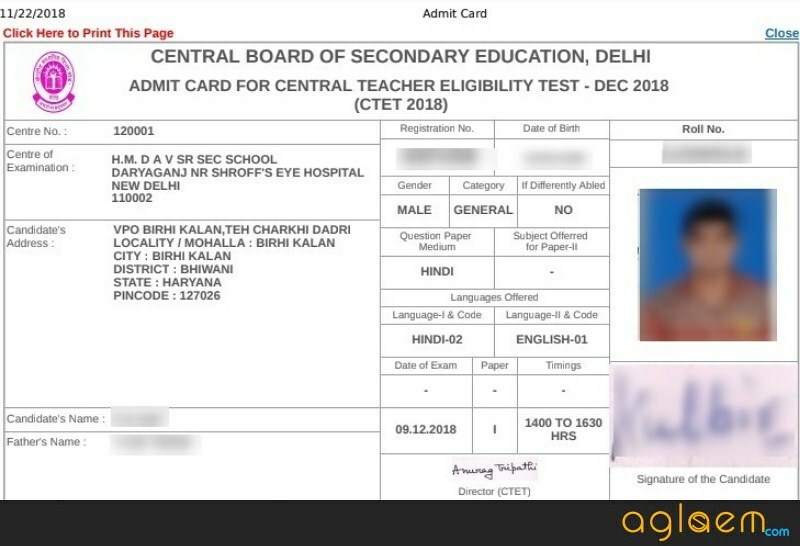 CTET Admit Card 2018 (Released) - Download Here! 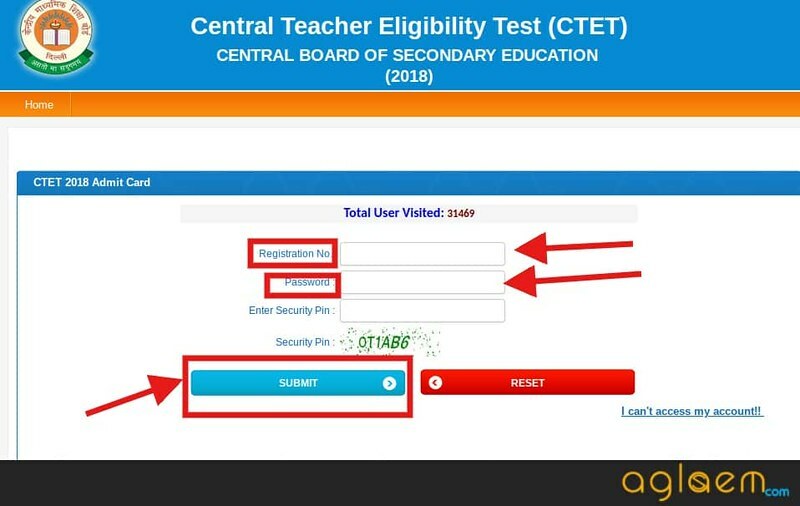 Home Teaching CTET CTET Admit Card 2018 (Released) – Download Here! 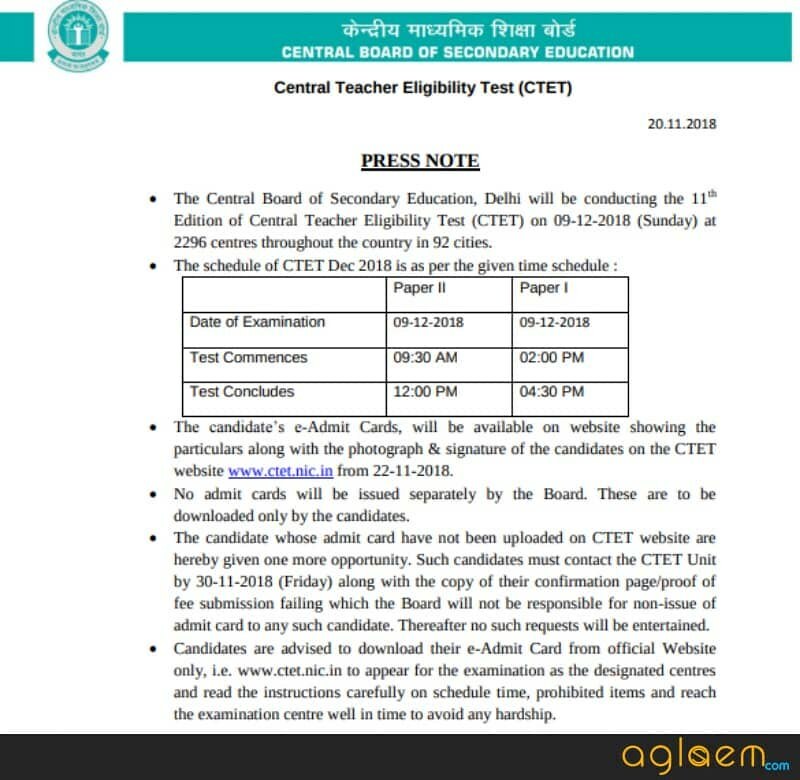 Latest: CTET 2018 Admit Card has been released. Download the admit card for the page. 5. On clicking on the first link the candidates is redirected to the page similar to below image. Here candidates ahve to provide the registration number/ application number and password. 6. Or if candidates click on the second link then the page similar to the next image opens, thereafter the candidates need to enter the registration number and password. 4. 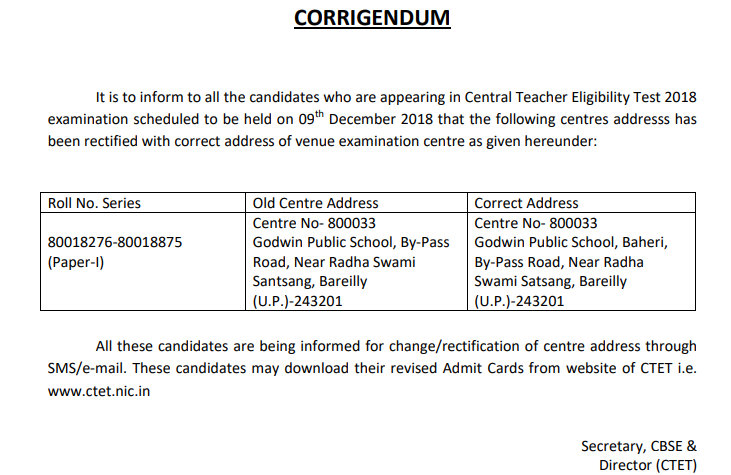 Download and print the hall ticket issued by CBSE for appearing in the CTET 2018 exam. 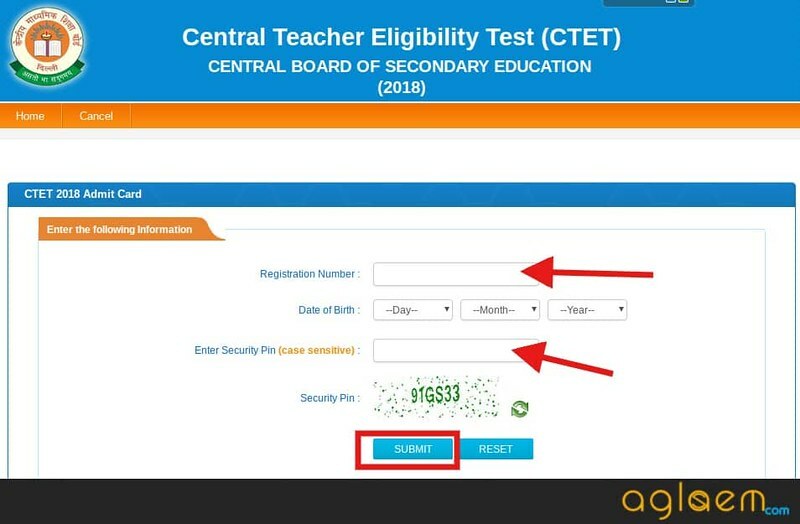 If you have any queries regarding CTET Admit Card 2018, please ask in comments below. 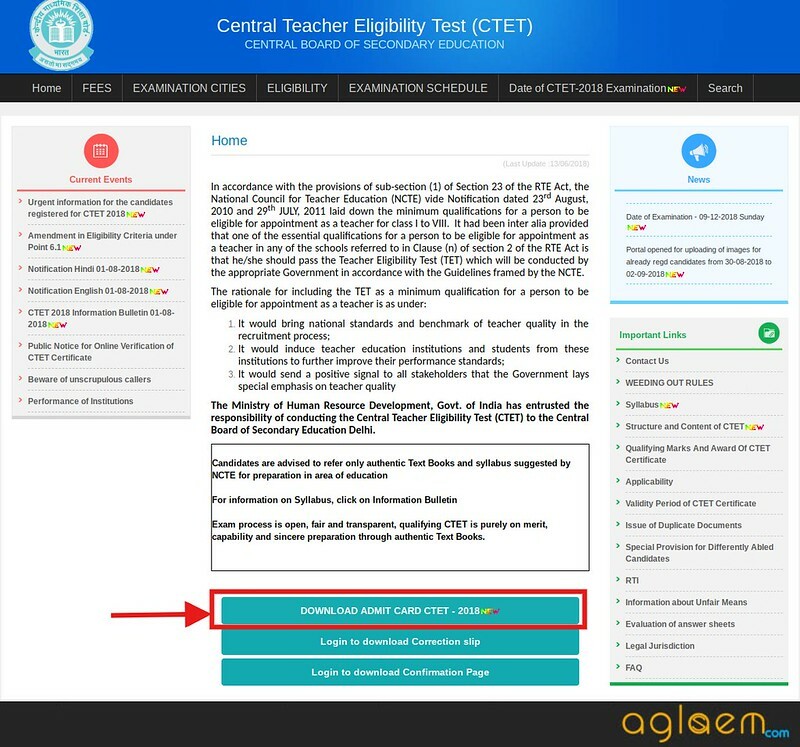 In order to appear in CTET 2018 Paper 1, you should have any one of these qualifications. You can be passed or appearing in latest qualification (D.El.Ed / B.El.Ed / D.Ed Special Education). 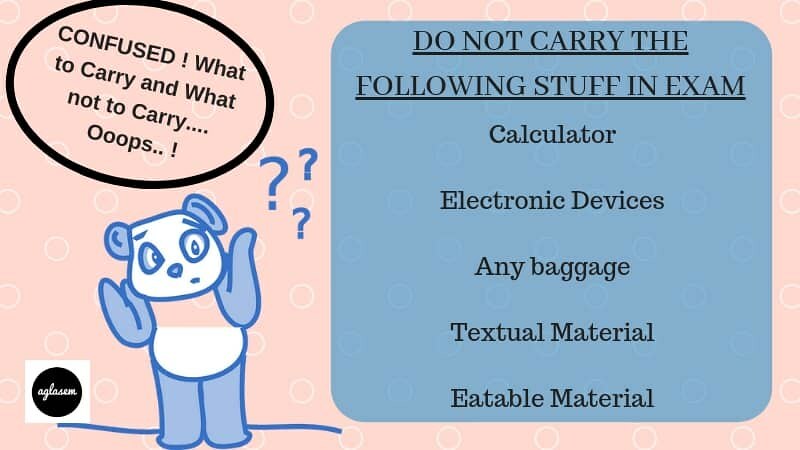 & For CTET 2018 Paper 2, you should have any one of these qualifications. You can be passed or appearing in latest qualification (D.El.Ed / B.El.Ed / D.Ed Special Education). Hii,, my name is santoshree,, i have done B. Ed, M. Sc,, but my mistake I have filled d form wrongly,, instead of maths n science, i filled it as social science,, subject offered for paper 2 social science… I can change it nw,, i am not applicable for both the exams?? Can u plz help me out?? My ctet registration no is 81432837,roll no 34023319,name -Reeta kumari, DOB 02 11 1991, in admit card my name is wrong that is Reeta Ekka. please crroction immediately.